We understand how important location is when choosing a new home. 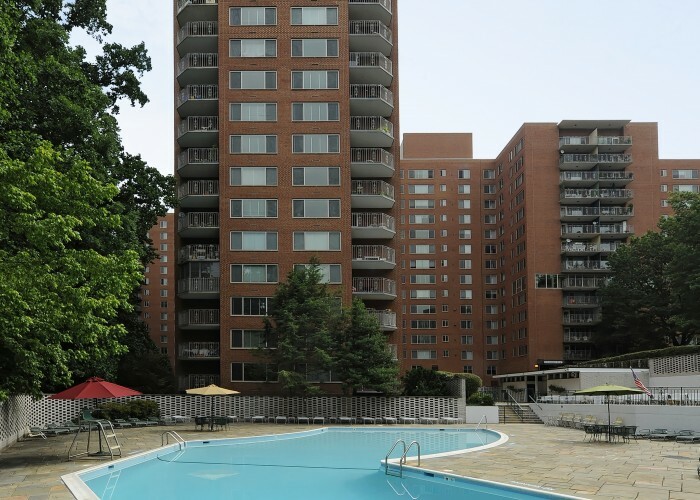 That’s why all of our apartments are conveniently located in the Washington, D.C. Metropolitan area. For your convenience, all Polinger Company Apartments are strategically located near Metro stations and other regional transportation with plenty of nearby employment opportunities. 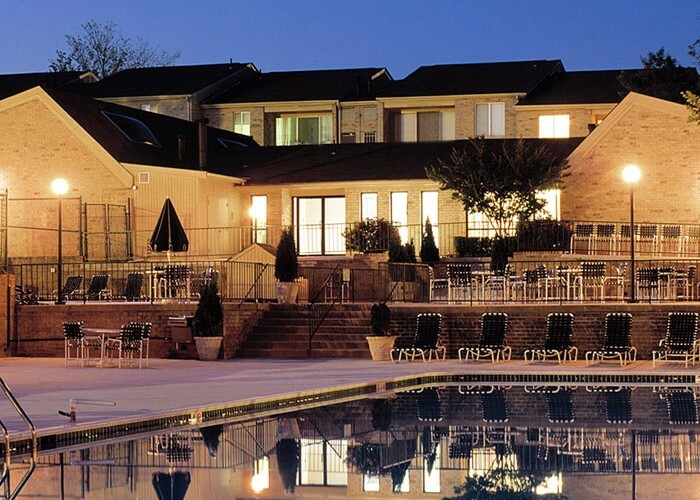 In addition to convenient apartment homes, our properties have endless amenities such as modern fitness centers and swimming pools. 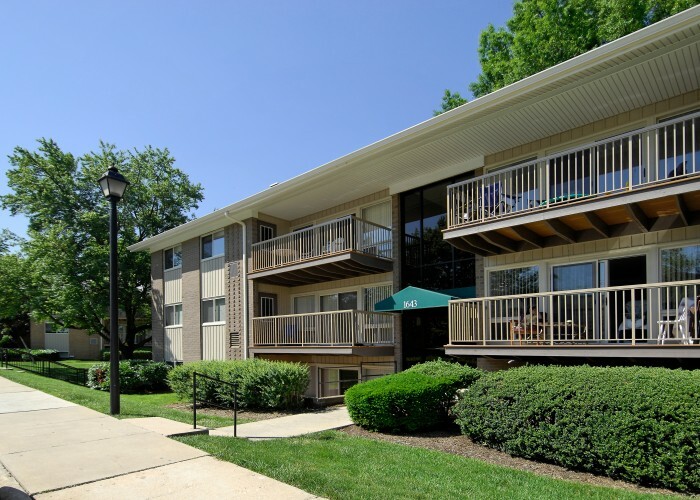 Choose from our studio, one, two, and three bedroom apartment homes, or even a townhouse. Browse our apartment list below, or narrow your search by navigating the area locations to find a new home. 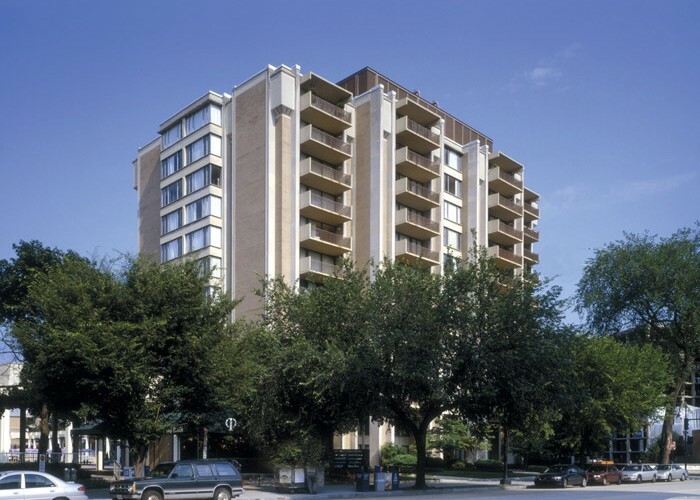 These elegant one and two bedroom apartment homes are located just off Washington Circle, three blocks from the Foggy Bottom Metro Station. 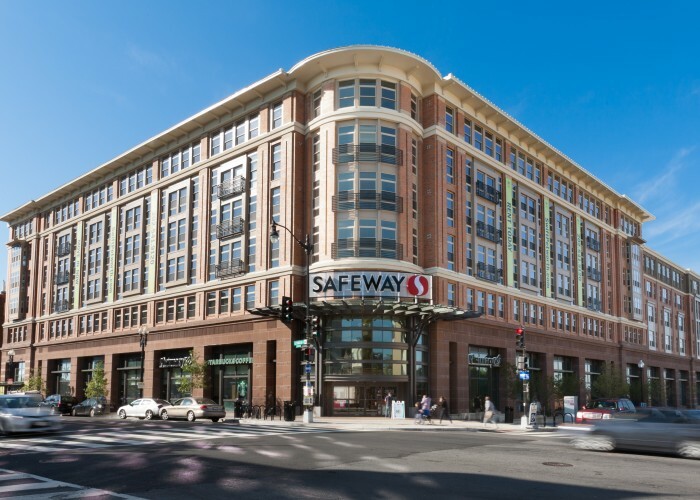 2401 Pennsylvania Avenue is close to George Washington University, Georgetown, numerous fine dining restaurants, high-end shopping, and the District’s best nightlife. 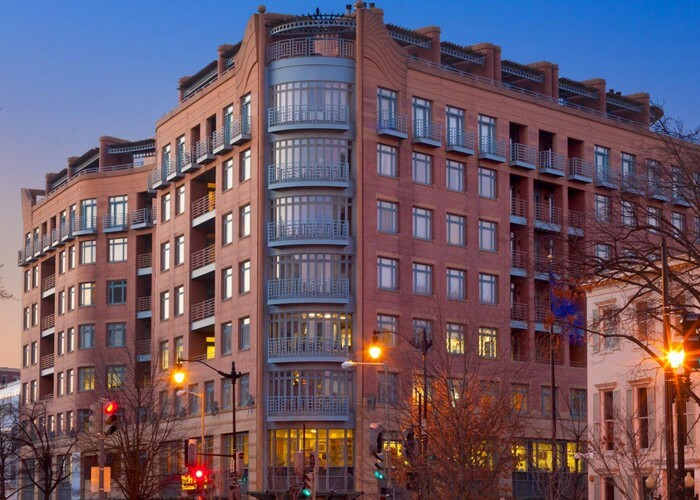 Located in one of the Capital’s most elegant neighborhoods, 4000 Massachusetts Ave. is among the most prestigious residences in Northwest Washington, DC. These gorgeous one, two and three bedroom apartments feature incredible amenities just minutes from exclusive shopping, fine dining, and a myriad of entertainment options. Voted Best Upscale Garden Community, Brighton Village Apartments provides one, two and three bedroom apartment homes in a gorgeous community setting. 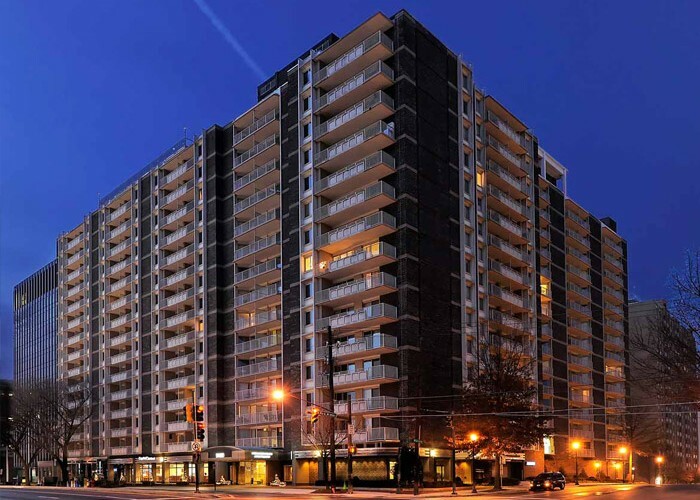 Located in the heart of Gaithersburg, MD, Brighton Village offers easy access to a variety of local restaurants and amenities, the Metro, NIST, and Washington, DC. 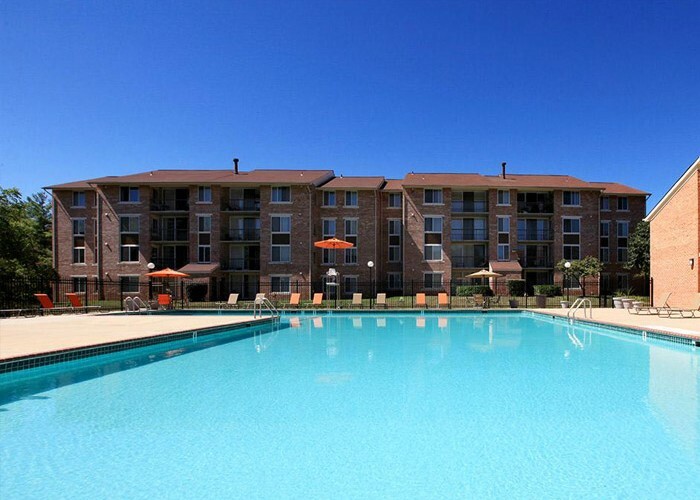 Outdoor Pool, 24- Hour Fitness Center, Cat-Friendly, Dog-Friendly (select apartments, restrictions apply). 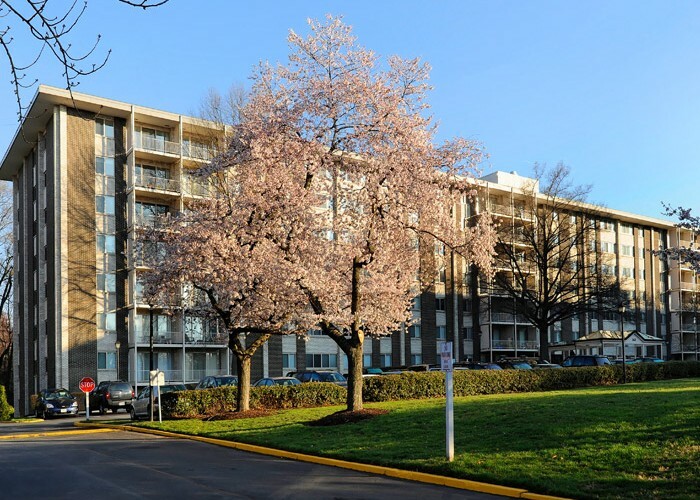 At Columbia Plaza, residents can truly enjoy the best of both worlds. 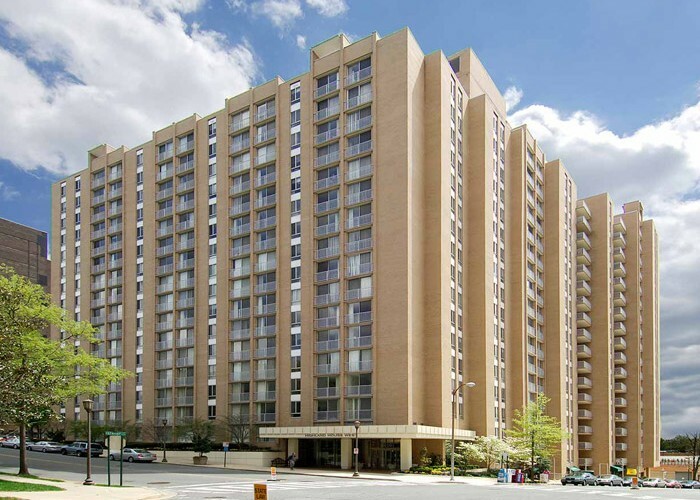 Located in the heart of Washington, DC, just minutes from the Metro and the vibrant DC business community, residents enjoy efficiency, one bedroom, two bedrooms or duplex living with wonderful views of the Potomac. These brand new studio, one, and two bedroom apartment homes are conveniently located just a block away from the Georgia Ave-Petworth Metro station. With Cleansteel™ kitchen appliances, eco-friendly plank flooring, and a washer and dryer in every apartment, this is the perfect place to call home. 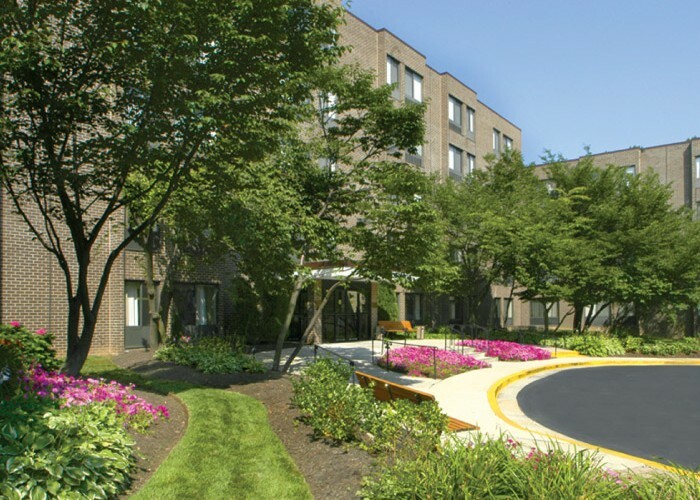 Tysons Towers is a retirement community in Vienna, VA that offers a federally assisted rental program designed for senior citizens and handicapped individuals. It’s all designed to provide close personal attention and top-notch service in an environment created especially for you. 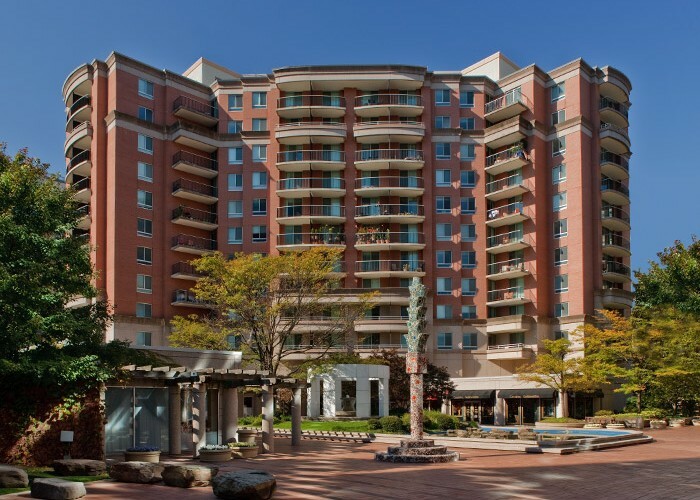 Retire in luxury with everything that Tysons Towers has to offer, from gorgeous natural surroundings to beautiful, well-maintained efficiency, one, and two bedroom apartment homes.